This gorgeous mama looks so beautiful with the sunset light! 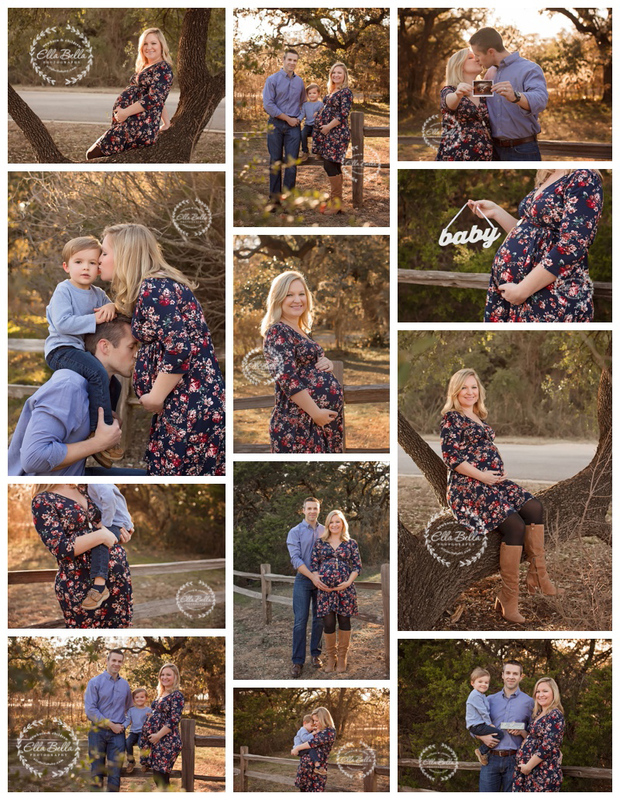 We met up this past weekend for a sunset Maternity session! We couldn’t have had a better day! 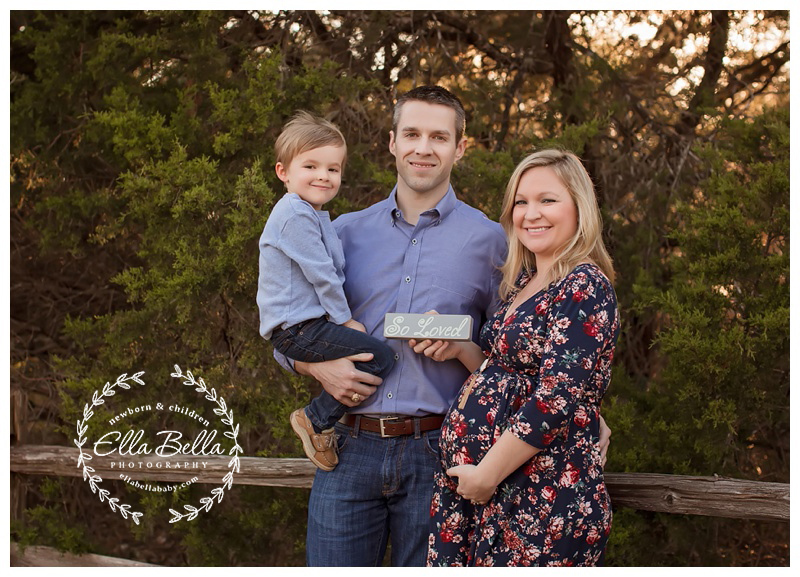 I’m so excited to meet her sweet new baby girl in a couple months! I hope you enjoy the sneak peeks!